The public defibrillators can be found in several places, but a new study suggests parts of downtown Toronto are under served. 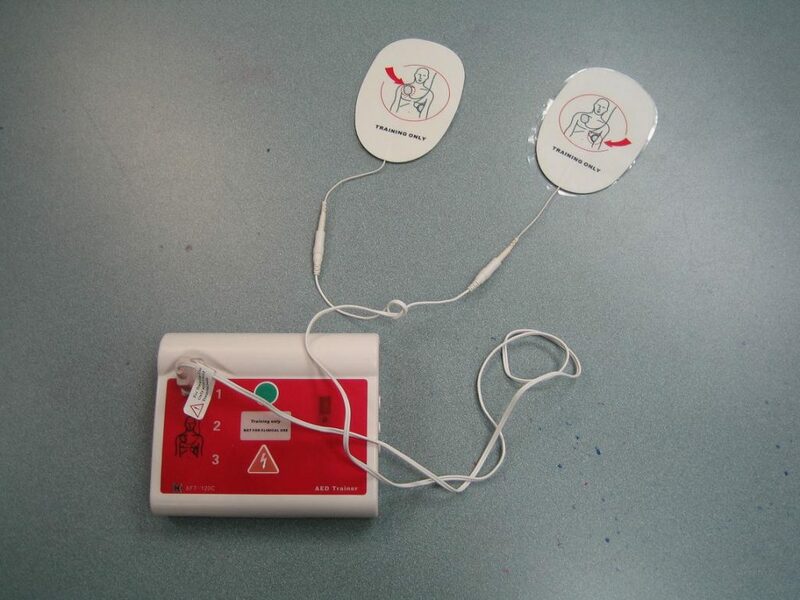 The defibrillators are utilized to deliver a shock to the heart to restore its normal rhythm and credited to help save lives. city that require the life-saving devices. At the present, no one regulates where the defibrillators are installed in Ontario. Timothy Chan created a mathematical formula that attempts to identify geographies where there are clusters of cardiac arrest cases that are close together and where there are no available defibrillators. 100 meters to obtain a defibrillator.